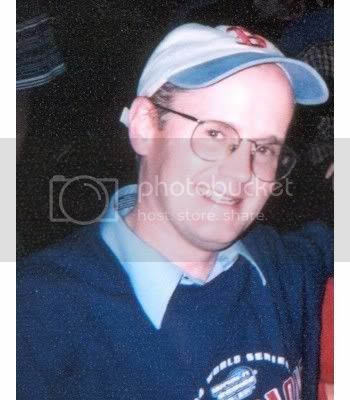 The mysterious inner workings of the mind of the Beer Can Museum curator. I am constantly overwhelmed by the richness of life. Big Swell IPA in a swell can! My Uncle Jimmy was kind enough to donate a couple of old beer related postcards last week. 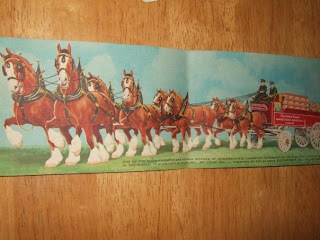 This Anheuser-Busch card, featuring the Clydesdales, makes a great addition to our collection. Jimmy has hundreds of old postcards, some with mica (pre 1907), and we had fun looking through them the other day. Hope you enjoy this one!